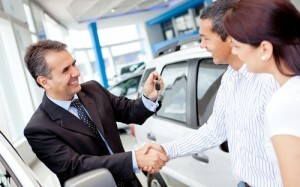 The end of the financial year is one of the best times to save on a new car. Whether you are looking for a local or imported bargain, keep in mind that dealers are likely to discount their stock during this time. Here are some insights and tips for finding a great deal during the end of the financial year. As the financial year draws to a close, distributors and dealers will be busy concluding their accounts for the previous year and preparing for the new one. They will be looking for ways to clear out older stock, particularly as buyers will be less willing to pay full price for stock from the previous year even if these cars are completely new. The time between buying a new property and waiting for your existing property to be sold can be an excruciating one if you do not have the correct financing finalised. If you need financing as you wait for your home to sell, a specific type of loan – the bridging loan – is the financial product that can solve your problems. One of the central benefits of a bridging loan is that it gives home-buyers an opportunity to buy quickly before selling their existing home. In an ideal world homeowners would be able to sell their houses as soon as they find their dream home, however this perfect scenario may only apply to a small number of homeowners. 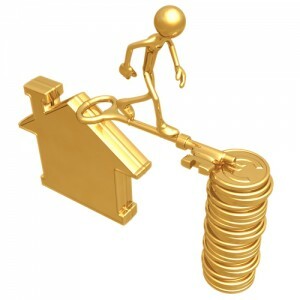 Bridging finance makes the gap period before finding your new home and selling your old one easier to manage. Many people erroneously believe that the role of an accountant is limited to filling out forms and lodging tax returns. In fact, a good accountant can bring numerous additional benefits to your business, whether it is large or small. These are some of the key advantages of using an accountant. 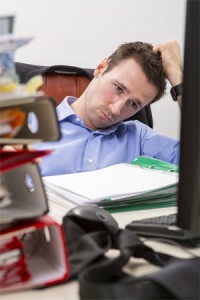 Business owners and managers usually work to tight schedules and time constraints. A small business, in particular, has limited resources in terms of human resources. It is a good idea for businesses to have a dedicated accountant or outsourced accountant who can look after everything from bookkeeping, reporting, and tax issues so that your staff can focus on their specific roles and on the core business activities of the organisation. Short-term financing is a broad term that applies to a wide range of loan products. These products are usually subject to terms of no more than one year. 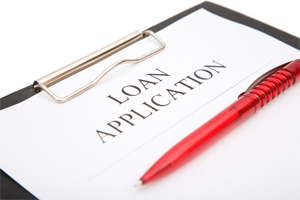 Many short-term loans, however, attract terms of no more than 120 days. Whether you are looking for a short-term loan for personal use or for financing your business, here are some of the key facts to know. Short-term loans can be used by businesses to cover capital and expansion, cash-flow shortages, or working-capital requirements. A businesses that has a short-term cash flow constraint because of slow-paying customers or unexpected overheads can use short-term loans to continue operating without disruptions, pay its tax debts and pay for necessary purchases. With around 6% of Australian adults owning at least one investment property, property remains a relatively significant avenue for building wealth in Australia. While choosing the right property is the first step to success, ongoing management is also essential for property investment success. 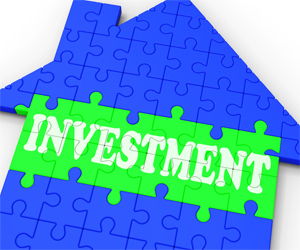 These five tips cover many of the core issues that a property investor should be aware of. Property is an illiquid investment, and growth in value tends to take place over a longer period of time relative to other options (such as shares). A long-term strategy can ensure success when it comes to managing your property portfolio. Formulate a clear strategy for the long term by considering what you want to achieve and buying the right type of property according to your strategy. Every business owner understands the importance of maintaining accuracy in business accounts and payroll administration. And yet some organisations, especially small businesses, take risks when it comes to their accounting practices by doing their own business accounting. 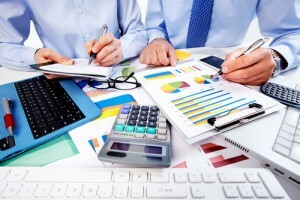 These are some indications that you should consider outsourcing your business accounting. Some business owners who do their own accounts and payroll find that they are losing valuable time that could be better spent on growing their business. While some business owners are trained in accounting, others lack the core skills to ensure that their reports and records are done properly. As the end of the financial year approaches, there is always the temptation to leave your tax return until the last minute. This year, commit to starting early so that you will have plenty of time to prepare your return and look into how you can take advantage of the tax breaks that you are eligible for. These strategies could help you minimise your tax bill this financial year. 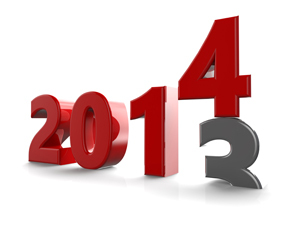 There are many ways you could potentially reduce your tax bill or maximise your returns. Explore your options relating to super, work expenses, medical costs and insurance. Keep in mind that timing is essential. New financial changes will affect the way people make payments by credit and debit cards. 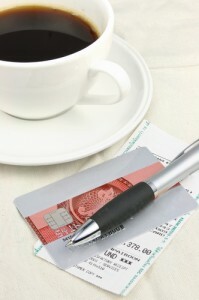 While signatures were once essential for credit card payments, by 1 August 2014, PINs will be mandatory for most transactions. These changes are aimed at making credit card payments more secure and convenient. The changes have been introduced by the Industry Security Initiative, which is a collective of major financial institutions and card schemes in Australia. A PIN transaction is considered to be safer than a signature-based transaction, because your signature can be easily forged in the event that your credit card is stolen. 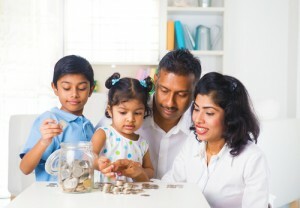 Saving money is an indispensable skill that can be taught to children as young as toddlers. Young kids can be taught how to save money as long as the lessons are delivered in a fun and engaging way. These strategies offer insights into making money-saving lessons fun and rewarding for kids of all ages. Teach younger kids such as toddlers about money by using paper coupons. Award them paper coupons for good behaviour. These coupons can be used to trade for favourites such as TV shows and other fun activities. Once they’re older, they’ll be able to understand the concept of money. According to the Veda Australian Debt Study of March 2012, around one in five Australians have encountered some type of identity theft. Identify theft can be costly for the victim and time consuming to deal with. Learning to protect your financial identify to reduce the risk of identity theft happening to you. 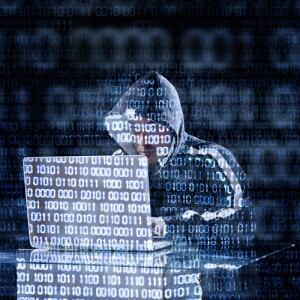 Identity theft or fraud occurs if a third party uses your personal information to participate in fraud. They can use this information to make purchases, apply for loans, or commit some other type of financial fraud. One common type of fraud is when a third party uses your credit card to make unauthorised purchases. Another is when they steal your personal information to apply for a loan.